The Board reviewed responses given at the meet and greet session and additional input from staff and community. The positive feedback overwhelmingly confirmed the Board’s unanimous decision to appoint Ms. Tricia Mooney as the new superintendent for the Hermiston School District. The Hermiston School District Board of Directors held a special meeting this morning. The Board reviewed responses given at the meet and greet session and additional input from staff and community. 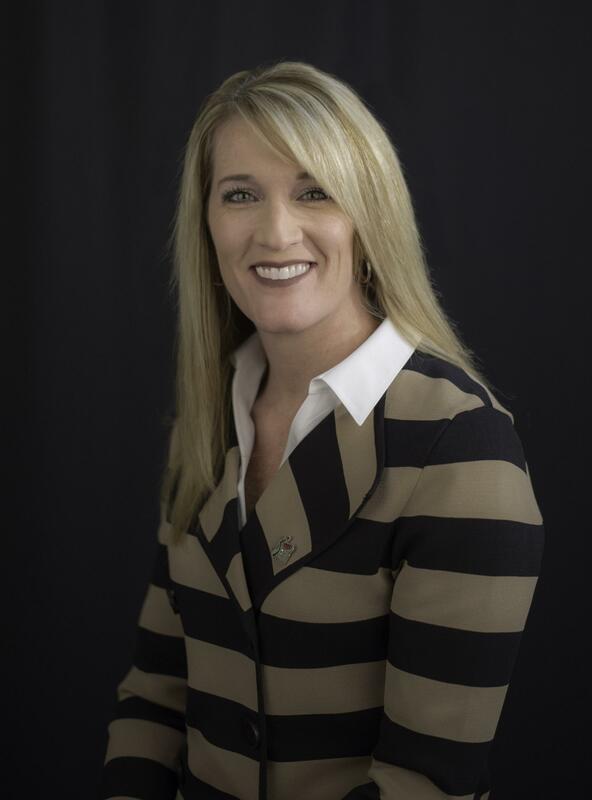 The positive feedback overwhelmingly confirmed the Board’s unanimous decision to appoint Ms. Tricia Mooney as the new superintendent for the Hermiston School District. In the coming weeks, the Board of Directors will work with the administration to determine what the next steps will be to fill the assistant superintendent position.